Owl Creek delivers on every aspect of our Residents’ needs. 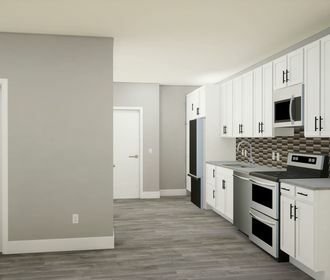 Newly constructed in 2019, Owl Creek boasts modern apartment homes with nine foot ceilings, high end interior finishes, abundant window space, and a full size washer and dryer. 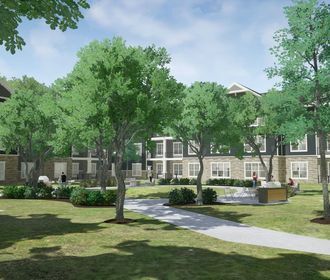 Residents can choose between Studio, 1, 2, and 3 bedroom apartment homes. 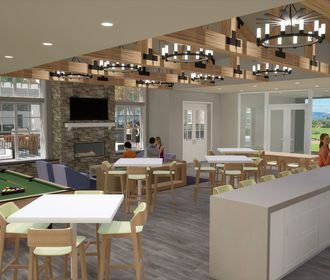 Owl Creek has a community building designed for active living; resident lounge, large fitness center, golf simulator, movie theater, conference and business centers—even a pet washing station! Residents can entertain guests at the pool, sundeck, and outside barbeque area. Owl Creek is within minutes of shops, dining, and downtown Ann Arbor, but is also nestled next to a beautiful park featuring walking trails and a lake. We provide our Residents with The Owl Creek Shuttle Bus that will conveniently travel to key locations in North Ann Arbor. The AATA City Bus Line is within walking distance and will connect you to all of Ann Arbor and the surrounding areas. Our onsite Property Management team will strive to reach Woodbury Management’s vision by adhering to our mission of honesty, respect, dedication, and integrity while providing an exceptional living experience.